Multilateral development actors have recently embraced the ‘PVE’ (preventing violent extremism) agenda. This includes consideration of PVE measures in countries like Uganda, where interpretations of non-state violence are contested and where the government has a history of strategic rent-seeking behavior regarding counter-terrorism assistance. This article assesses the threat of terrorism and violent extremism in Uganda. We argue against a strategic reorientation towards PVE among development actors. Current and emerging threats do not justify a departure from existing development priorities. Importantly, consideration of the political context pertaining to PVE in Uganda commends a cautious approach. The research for this article was conducted as part of the Global Center’s program to produce a rigorous literature review of drivers of radicalization and extremism in Eastern Africa under the East Africa Research Fund of the UK Department for International Development. 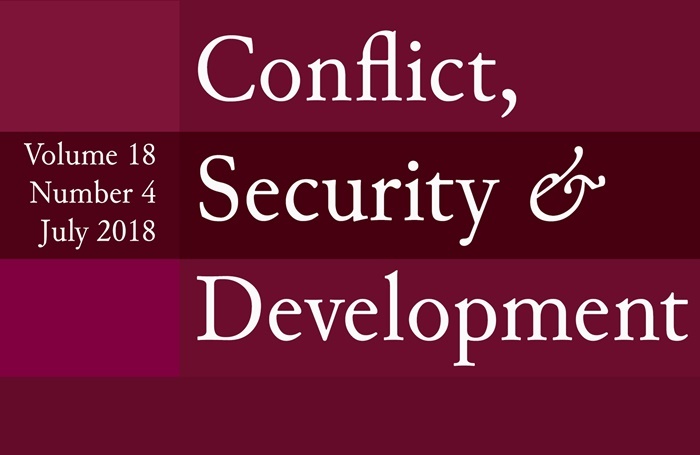 This article was published in Conflict, Security & Development Volume 18, Issues 2 (2018) pp. 159-179.